When it comes to protecting your property, or your employees, you want the best possible. That’s why AAA Alarms and Fire Protection offers high-quality fire alarm systems for business and commercial customers throughout RI, CT and MA. 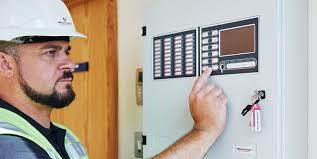 AAA Alarms and Fire Protection is able to conduct an overall test and inspection on your Business Fire Alarm system. We also provide daily electronic remote tests to your system, to make sure it is communicating if there is a fire . 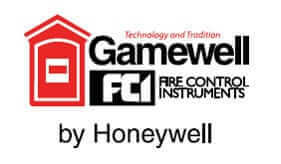 We understand that selecting a fire alarm system can be a daunting task. There are a variety of options and every building is designed differently. Our team of experienced professionals is on hand to help create a fire detection system tailored to your business. 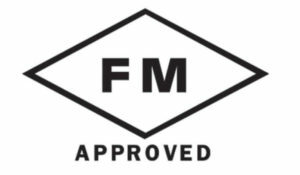 Call today and an experienced Fire Alarm Estimator will work with you in designing, permitting and quoting your project needs. 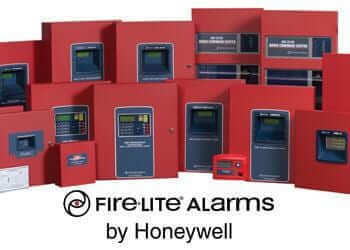 Call us today for a comparative quote to handle all your fire alarm testing needs. 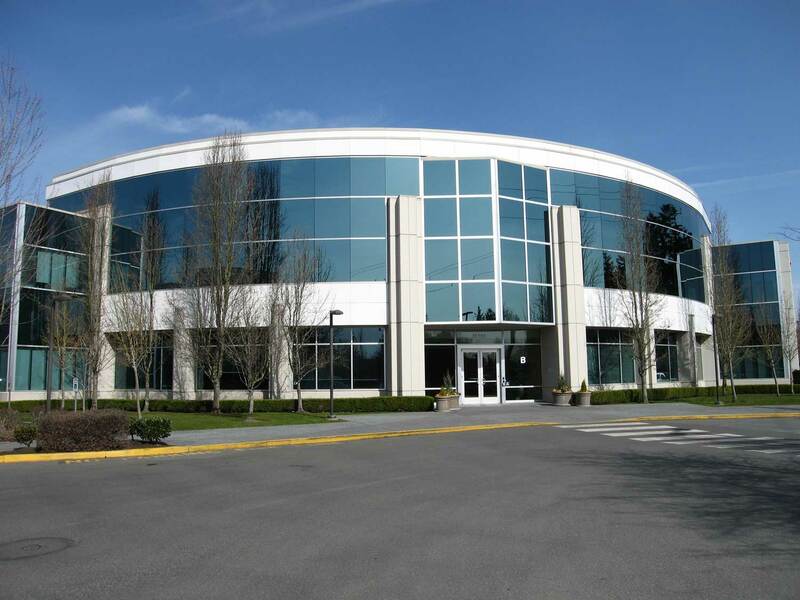 Our trained staff in our 24-Hour Security Command center works around-the-clock to monitor all aspects of your business fire alarm system, and are poised to respond to any sign of danger at your business. We specialize in additions to existing system, and repairs when your current contractor has trouble. 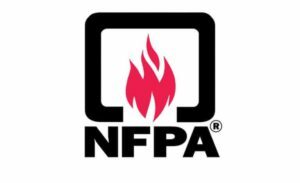 Call to discuss resolution of your fire alarm issues and give AAA Alarms a chance to become your new fire alarm service provider. When trouble happens with your system, Call AAA Alarms for quick service and resolution at affordable prices. No longer will you need two dedicated phone lines or the expense associated. We now offer Radio/Cellular and Internet Monitoring for a fraction of the cost. When it comes to fire protection, don’t settle for mediocrity. 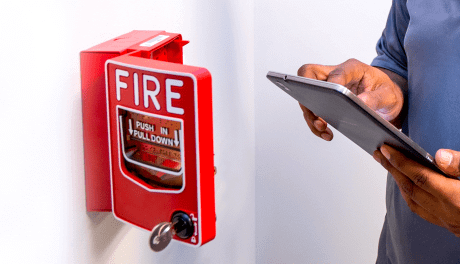 Call AAA Alarms And Fire Protection today for more information about our fire alarm systems or to schedule an estimate for your business. "AAA helped us navigate through the complex fire code to come up with an action plan that both the city and our budget were happy with."